Winners and organizers of the eco film tour 2018. It is a very gratifying task to serve on the jury of the Ökofilmtour (“eco film tour”) festival for films about nature and the environment. Every year I get to watch around 40 great documentary and feature films in order to award the most outstanding ones in co-operation with the other members on the jury. We handed out the awards to the filmmakers whose works were chosen as winners during a ceremony in the city of Potsdam in April. This year I was particularly impressed by the two-part documentary “Our Forests”, which was made as part of the ZDF television series “Terra X”. We honoured it as the best film for children and youths – the prize money of 5000 euros was contributed by the Heinz Sielmann Foundation. The two parts of the film introduce the viewer to the wonderland that are forests and illustrate the enormous abilities of trees, which they use to economise water and cool the world. The style of the documentary is very poetic, the landscape shots are impressive. The film does a particularly good job of illustrating the invisible: excellent animations explain the transport of water or the exchange of chemical substances. The filmmakers help us understand and appreciate forests. In a very impressive way they show the functions they have for us humans: they are a “part of the global climate machine”. We wanted to make sure that especially young people understand that from the very beginning it’s the forests that have been providing us with the air we breathe and that they will continue to be our closest ally against climate change. This film will be available to view in the ZDF’s online library until 2027. “Insects – Superheroes on Six Legs” was awarded the Future Film Award, which includes prize money of 5000 Euros from the Eberswalde University for Sustainable Development. “Maja the Bee’s Wild Sisters” was awarded the Horst Stern Prize for best nature film, which includes prize money of 5000 Euros from the NaturSchutzFonds Brandenburg Foundation. 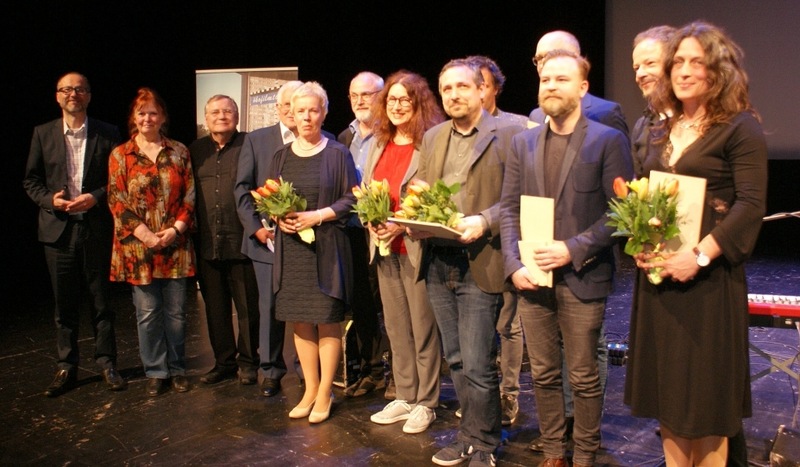 “The Milk System – The Truth About the Milk Industry” was awarded the prize of the city of Potsdam for the best artistic achievement, which includes prize money of 5000 Euros from the Climate Alliance of the City of Potsdam. 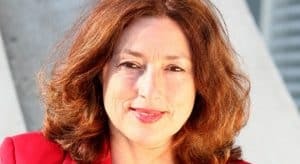 “The Cost of our Radioactive Heritage – How Nuclear Power Companies Fleece the State” received the Hoimar von Ditfurth Prize for Best Journalistic Achievement by the German Environmental Aid (Deutsche Umwelthilfe). “War in Paradise – The Case of Vieques” was also awarded the Hoimar von Ditfurth Prize for Best Journalistic Achievement by the German Environmental Aid (Deutsche Umwelthilfe). “Chernobyl – a Chronicle of the Future” received an honorable mention from the jury. It refers to the courage of the filmmakers who thwarted quiet and almost too beautiful images by contrasting them with the experiences of the protagonists in a way that they are certain to remain in the memory of the viewer.